We have Three (3) Conferences in the denomination each with a Church Superintendent as the Spiritual Leader. Eastern Conference – The Superintendant is Rev. 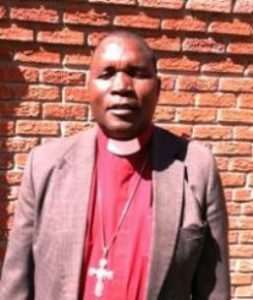 Tenson Mucheri and the Conference has 35 Churches. 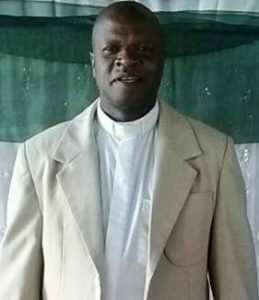 Northern Conference – Rev Lovemore Simango is the Superintendent and there are 18 Churches. Western Conference – The Superintendant is Rev. 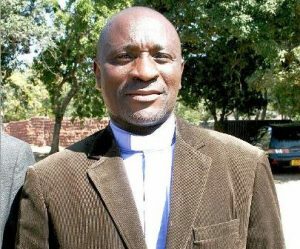 Samson Mhlanga and the there are 11 Churches.